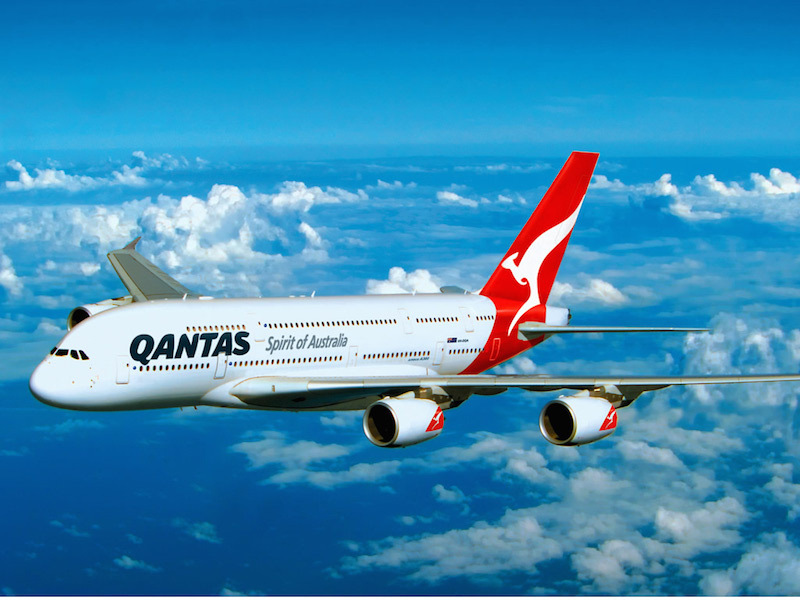 On the 18th of November 2016, the US Department of Transportation (DOT) issued a Show Cause Order tentatively denying the application of American Airlines and Qantas Airways to expand their existing alliance for services between the United States and Australia/New Zealand. In reaching its tentative decision, DOT analyzed traffic data, passenger bookings, and other evidence submitted in the record of the case. Based on its analysis, DOT tentatively found that the expanded alliance would create a potentially anticompetitive environment given the scale of the resulting joint business, which would account for approximately 60% of seats between the US and Australia. DOT also noted that consumers would have few remaining competitive options because the US-Australia/New Zealand markets are not well served by alternative routings over third countries.